Notions > Appli-Glue 2 fl. oz. 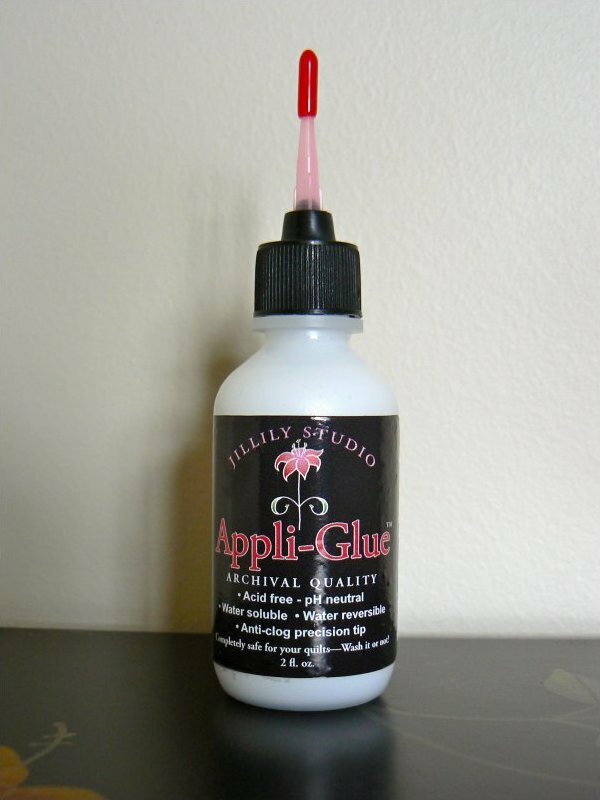 The new taper tip will allow glue to drain back into bottle. The tip cap will prevent dry-out. Completely safe for your quilts — Wash it or not! Product will not damage fabrics or cause premature aging.